The new iPhone - iPhone 5 is introduced in Apple FCC on 12nd, Sep, 2012. Popular rumors like bigger screen(actually, it is taller, not wider than iPhone 4/4S) and higher resolution are correct as well we LTE, high level material, lighter and thinner design are key features with iPhone 5. Even though iPhone 5 doe not with big or creative changes than that of iPhone 4, no doubt that iPhone 5 will be sold well when it is released to be sold from 19th, September, 2012. With a 4-inch retina screen, and higher screen resolution: 1,136 x 640, that should be a better enjoyment to watch videos or movies with iPhone 5. Is that possible to watch DVD movies with the latest iPhone 5? Any DVD Cloner Platinum can help! Tips: iPhone 5 supportable video: H.264 video up to 1080p, 30 frames per second, High Profile level 4.1 with AAC-LC audio up to 160 Kbps, 48kHz, stereo audio in .m4v, .mp4, and .mov file formats; MPEG-4 video up to 2.5 Mbps, 640 by 480 pixels, 30 frames per second, Simple Profile with AAC-LC audio up to 160 Kbps per channel, 48kHz, stereo audio in .m4v, .mp4, and .mov file formats; Motion JPEG (M-JPEG) up to 35 Mbps, 1280 by 720 pixels, 30 frames per second, audio in ulaw, PCM stereo audio in .avi file format. 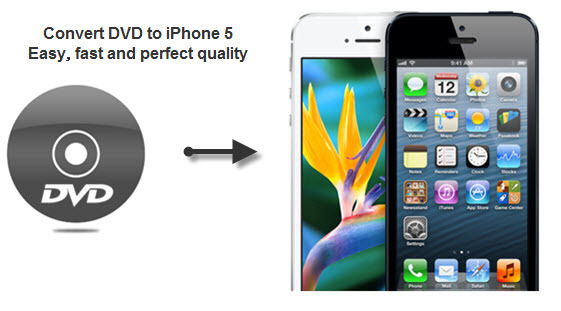 Why choose Any DVD Cloner Platinum to convert DVD to iPhone 5? 1. Easy, fast and perfect quality: user-friendly operation interface, fast processing speed and the same quality to the source DVD, Any DVD Cloner Platinum enables users to convert their favorite movie DVD to iPhone 5 in the most convenient and easiest way. 2. Extraordianry processing performance: Any DVD Cloner Platinum is not only a powerful DVD to iPhone 5 converter, but also a DVD cloner software to copy DVD on hard drive or burn DVD to DVD. 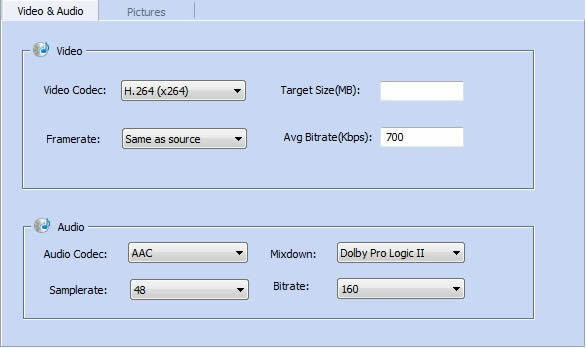 Users can find more than 15 output options in DVD ripper panle, what users need to do is selecting one output option and the program will complete the whole mission with super fast speed and perfect quality. 3. Outstanding decryption technology: even the latest generation movie DVDs can be decrypted completely with Any DVD Cloner Platinum, copy protections and region codes would be removed with the powerful DVD to iPhone 5 converter during the ripping process. 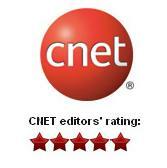 Advanced DVD decryption technology would be updated from time to time with newer version of the program. Users no need to worry about the new released movie DVDs but just let the program finish the whole ripping processing with a few clicks. 4. Convert DVD to .mp4, .m4v or .mkv: Any DVD Cloner Platinum supports ripping encrypted DVD movies to three frequently used for mobile devices video formats including .mp4, .m4v and .mkv. Besides ripping DVD to H.264 for playback on iPhone 5, but also supports ripping DVD to videos for playback on Samsung Galaxy S3, Google Nexus 7, Sony Xperia Sola, etc. 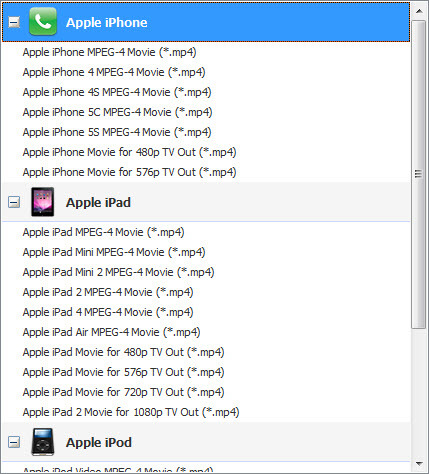 Choose output folder in "Target" , which is used to save the output video file for playback on iPhone 5. You can use windows default document folder. Or, select DVD Folder from the drop-down list of the Target option, and browse a folder to save the converted movie. 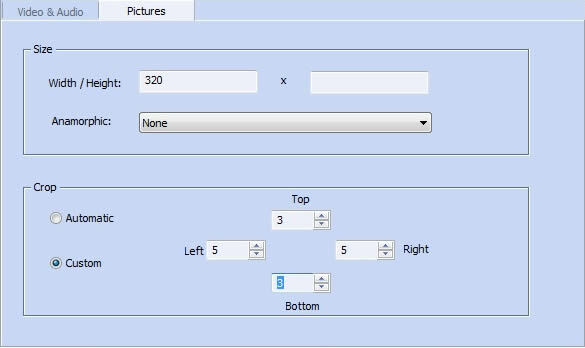 Output Format: .m4v, .mp4 and .mkv output formats are available. Please note you need to select right output format for your device.